An EASY 3-ingredient sauce! 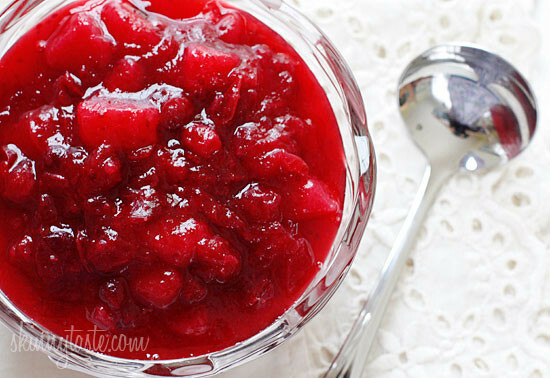 This is my go-to cranberry sauce recipe for the Holidays. 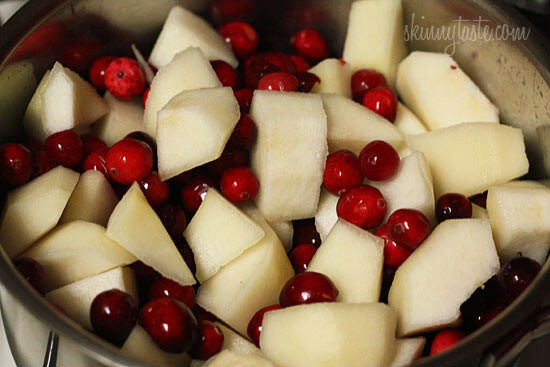 I love how the sweet pears compliment the tart cranberries, perfect to add to your Thanksgiving table. This is the BEST cranberry sauce recipe, it’s my go-to every year. You can see all my other Thanksgiving Recipes here. 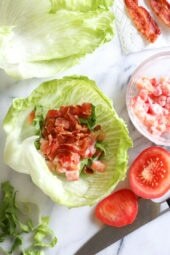 Make it a few days ahead, it can be stored in the refrigerator for up to one week. 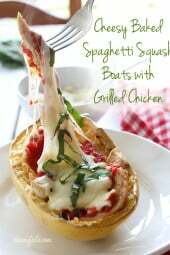 This is also great with a pork roast or roasted chicken. Bring all the ingredients to a boil on high heat in a medium saucepan. When boiling, reduce heat and simmer for about 15 minutes, or until the cranberries burst and the sauce thickens. Remove from heat and let it cool before refrigerating. Serve chilled or room temperature. Makes 3 1/4 cups. Had to simmer for an hour longer than recipe called for but other than that…love the tartness. We served it with a pork roast. Loved the tartness of this side. Perfect with roasted turkey. I did add in a touch of orange zest. Used 1/2 cup of maple syrup as I did not have enough honey and it was perfection. So good! I would try using a potato masher on it instead of blending it. You would retain done of the chunkiness, but thin it a bit. How long does it keep in the fridge? Has anyone ever used canned pears instead of fresh fruit? This is our favorite cranberries sauce! It’s delicious! I made this few times a year and use as preserve. I made this for Thanksgiving and a “repeat performance’ was requested for Christmas dinner. Made it last night for dinner later today. 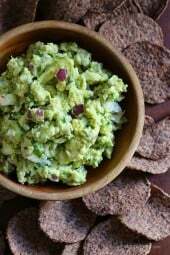 Delicious and oh so easy. Perfection! Real cranberry taste! So easy to make. Huge hit even for those that don’t like cranberry sauce. I just used Bartlett pears. 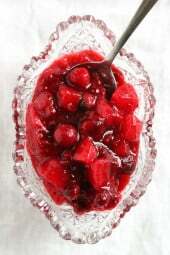 Did you use canned pears in making the cranberry sauce? I made this for Thanksgiving. It was so easy and tasted so much better than the canned version! I made this today for Thanksgiving and it was absolutely perfect! Has anyone tried freezing this recipe?